The center’s interest in helping children extends beyond just a clinical interest in solving the problem; they understand the care and attention a child needs. An interdisciplinary approach is used incorporating an occupational, speech, and physical therapist to create an effective plan to address problems like: fine motor/gross motor skills, speech delays, receptive/expressive language, articulation, muscular weakness and coordination impairments, sensory processing disorders, self-care skills, handwriting, behaviors, communications, balance, and mobility. All sessions are offered off and on location, providing a friendly, creative learning environment to keep your child focused and relaxed. 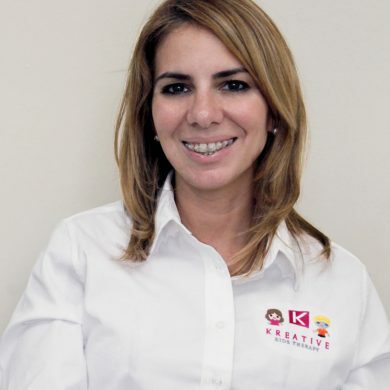 Director Katy Echevarria’s expertise is not only clinical, but highly personal. Her premature triplets required various types of therapy and through that process she learned how much impact therapy can have on a child’s life. It was this firsthand experience that gave life to Kreative Kids Therapy. 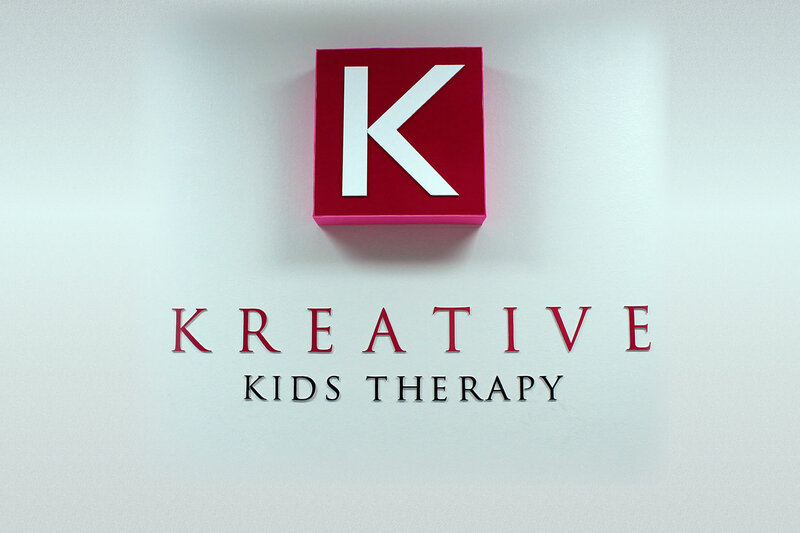 Based in Doral, FL, Kreative Kids Therapy is a pediatric outpatient facility that provides speech, occupational, and physical therapy services. The facility has a family centered approach to integrate proven interventions into local communities and build up its families to ensure healthy lifestyles. At Kreative Kids Therapy we recognize the value of each child and have a strong commitment to their progress and development. We demonstrate this by: being an educational facility, forming partnerships with local universities and colleges, implementing new and proven medical interventions, being involved in community events, raising awareness of disabilities to local officials, and regularly educating our families on treatment techniques and local resources. We believe family and community are synonymous with the child’s progress and achievement. Our team of highly trained therapists strive to work in an interdisciplinary environment where each child is exposed to a comprehensive therapeutic approach. Kreative Kids considers its members and patients family, therefore caring, professional, and loving service is always provided. Katy Echevarria M.S. CCC-SLP lifelong passion for children first found a foothold in the field of teaching. Since 2009 Blanca Concepcion has been practicing Occupational Therapy as a way of outsourcing her altruistic spirit to help others. 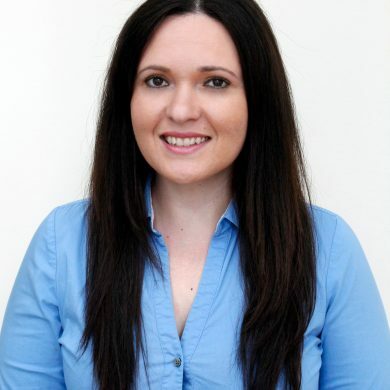 We have the most caring, professional and loving therapists, so be sure your child is safe and happy with our team. Isn’t it a happiness to finally find out that your family has found a therapy center that is so loving and supporting?